The singer-songwriter says Don’t Matter Now is a message to himself to “chill out a bit”. George Ezra has been telling Radio X that the inspiration behind his new single has been trying to battle “little bouts of anxiety”. The new track, titled Don’t Matter Now is released today (Friday 15 June) and is the first proper new material from the Hertford singer-songwriter since the single Barcelona in 2015, apart from a special track, Me & You, released last Christmas as part of the soundtrack to the animation We’re Going On A Bear Hunt. 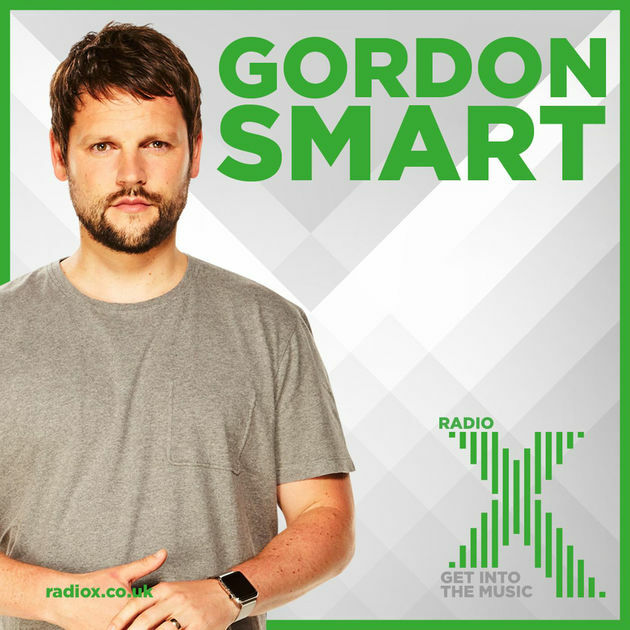 Speaking to Radio X’s Gordon Smart, Ezra recalled that the song was written at the tail end of 2015: “When I look back, the things we were worried about then seemed quite nominal now. It’s a song that’s made more sense to me as time has gone on. “When I first wrote it, its was me writing a song for myself. It was me telling myself to chill out a bit. “Actually over the last eighteen months, for the first time, I’d started having little bouts of anxiety. Don’t Matter Now is available to download now.